Just picked this landmine handle up (9/21/17) from Amazon (free shipping even without Prime) and it arrived yesterday. 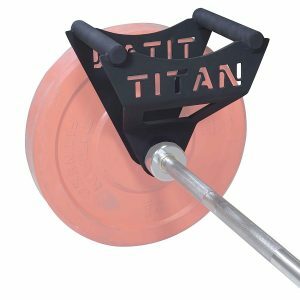 Decided to add more #landmine #exercise forms to the garage gym and honestly I think a guy could get by with just a landmine adapter, a barbell, a handle and some random olympic plates bought used. Most of the forms done with a landmine rig are closer to isolation work than the full body workouts with a powerrack, but you can fit this in a closet and you don’t need the space for a full power rack rig, either. 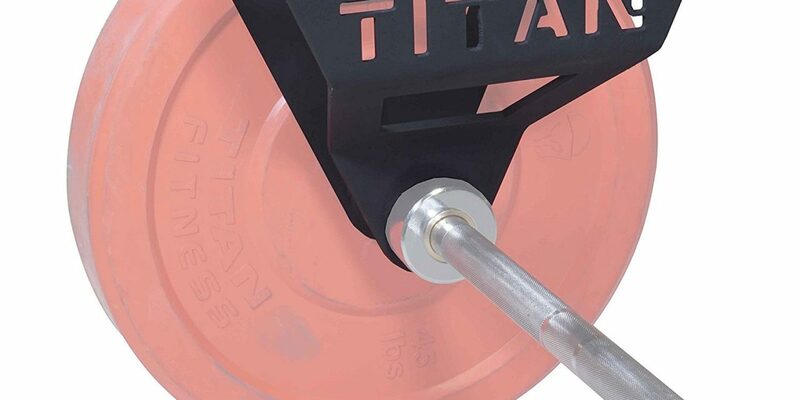 If you don’t have gym equipment at home, get yourself a barbell, a landmine adapter and this handle and you’re under $200 — then just check craigslist or used gym stores for the odd single plate to throw on there. Squats, deadlifts, tricep work, rows, even one of the best chest presses I’ve ever done all without an expensive power rack or bench — and you can roll it all under the bed when you’re done. I’ll be leaving a 5 star review for this item. Great price, free shipping without Prime required, and it’s built really well.